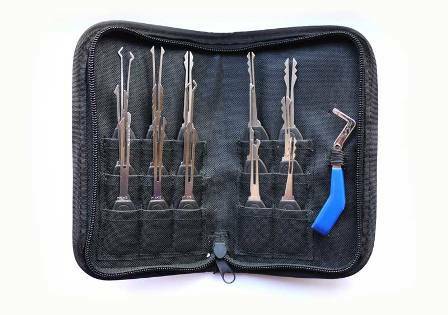 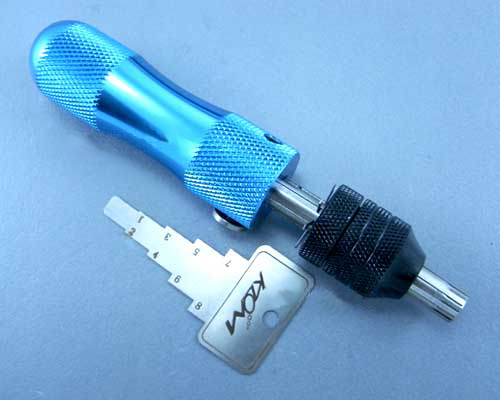 This superb and versatile hand pick set for standard auto locks comes complete with tensioner & case. 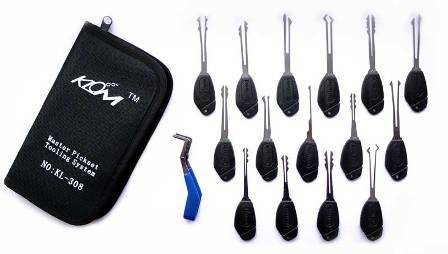 Previously a 6 Piece Pick Set, the new and improved version offers locksmiths 15 picks. This product can be used to open the locks and collocate the key. 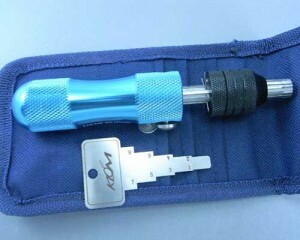 From the date of purchase, we will guarantee good quality for mending, replacing and refunding with reasonable conditions.